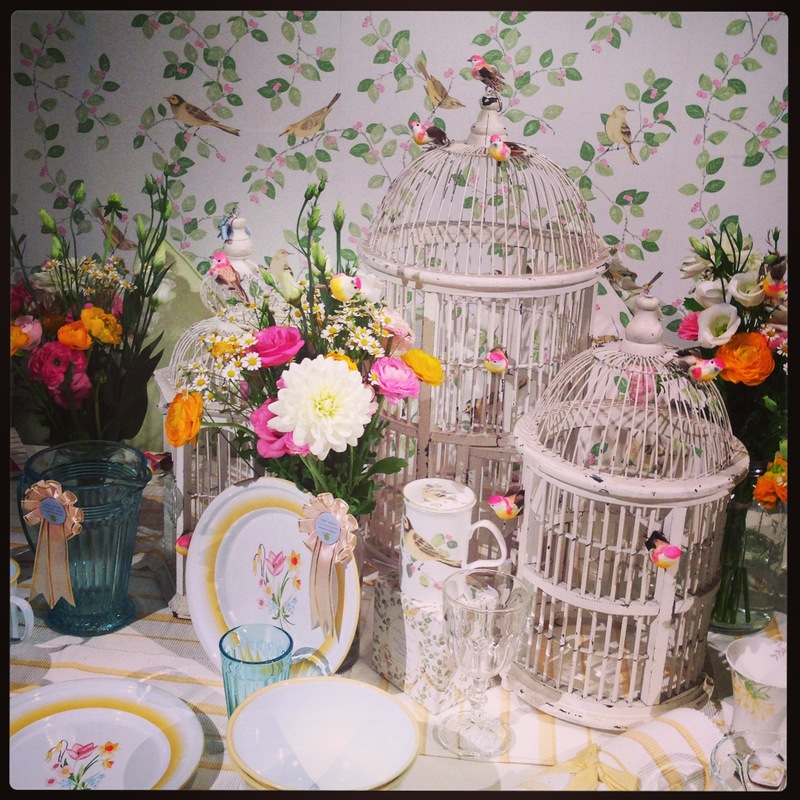 On Wednesday I was lucky enough to get invited along to the Laura Ashley spring summer 2014 press day and what an absolute TREAT it was with both fashion and home offering up great collections for next season. In terms of fashion there was a fantastic, and actually quite varied colour palette, that I can see appealing to a broad spectrum of women. The pieces for early spring were particularly strong with respects to bold geometric graphic prints in jersey fabrics and printed onto knitwear. 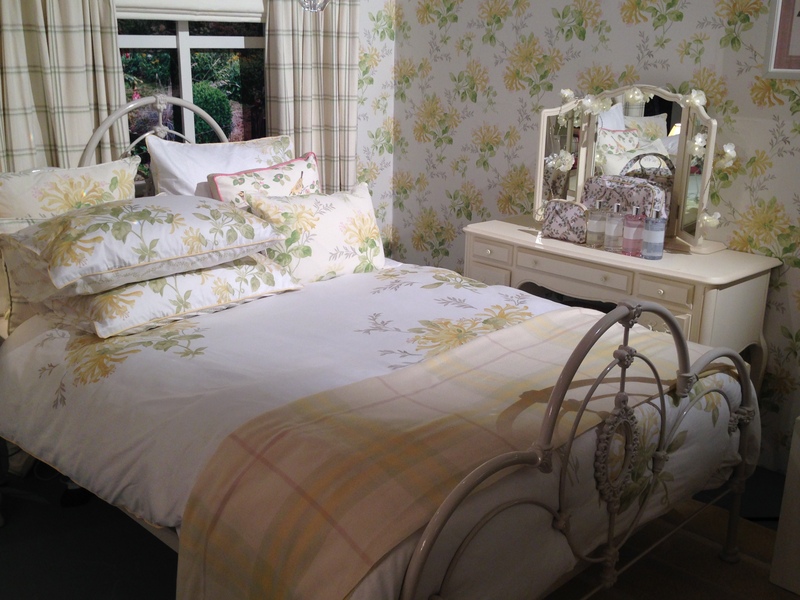 Laura Ashley was, as ever, great on florals. 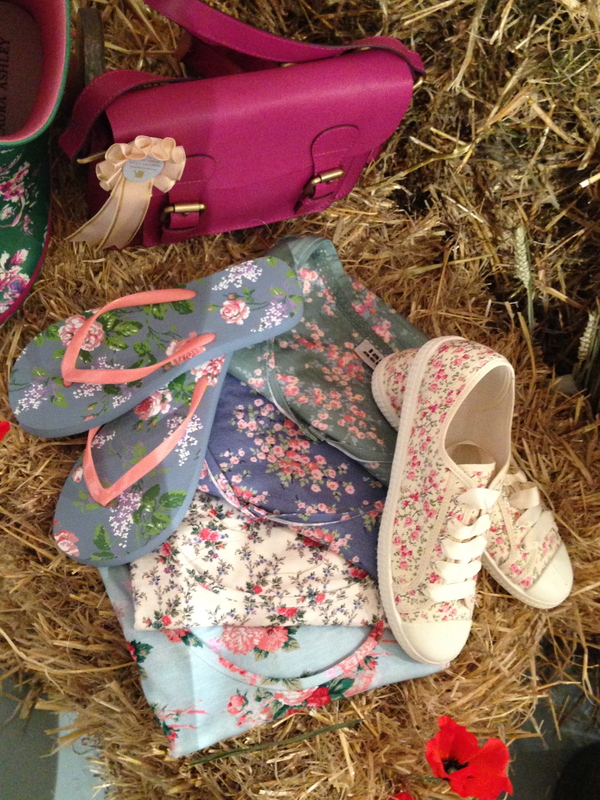 Simple warm knits with bold floral designs in particular will I am sure be popular for Laura Ashley in early spring. After recently purchasing their dressage cardigan I am all about Laura Ashley signature knits, incredibly soft whilst being warm and light to wear. They are great quality for their price point. It was nice to see though that this season rather than having a separate archive collection archive prints had been mixed in with mainline designs. Appearing on everything from bags, to garments to flip flops. For me though it was really the strong and zingy summer fete colour palette that stood out in fresh bright white, pink and zingy green. 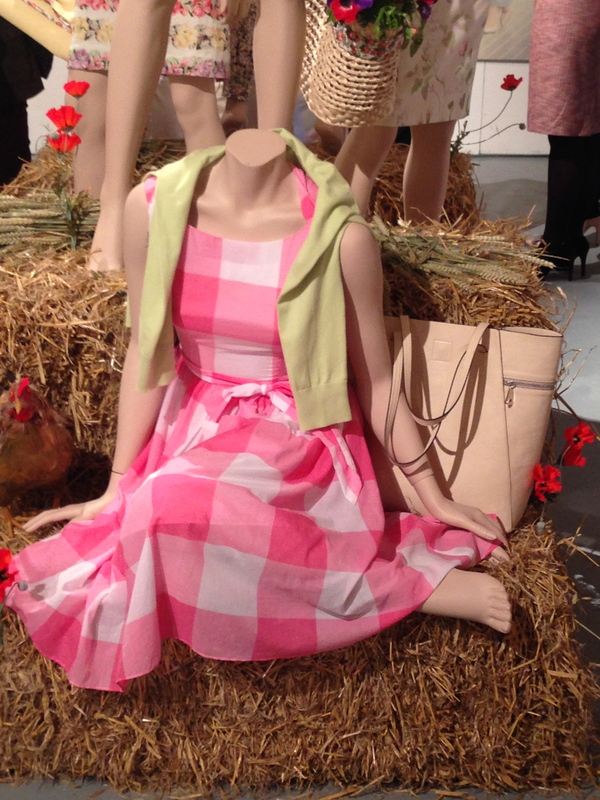 The pink gingham check dress with a real 50s vibe, and the printed slim leg trousers are top of my wish list for next year. 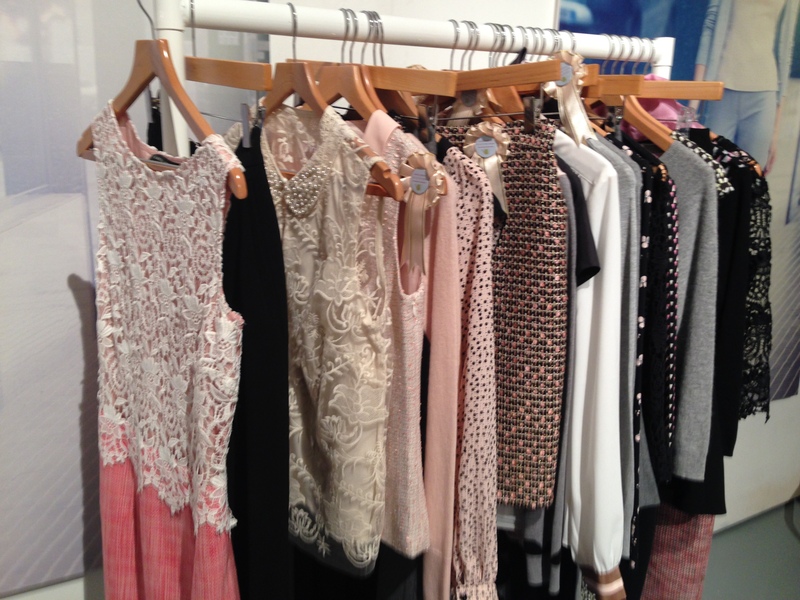 There were also a number of pieces that did not appear at the press day that caught my eye in the lookbook. 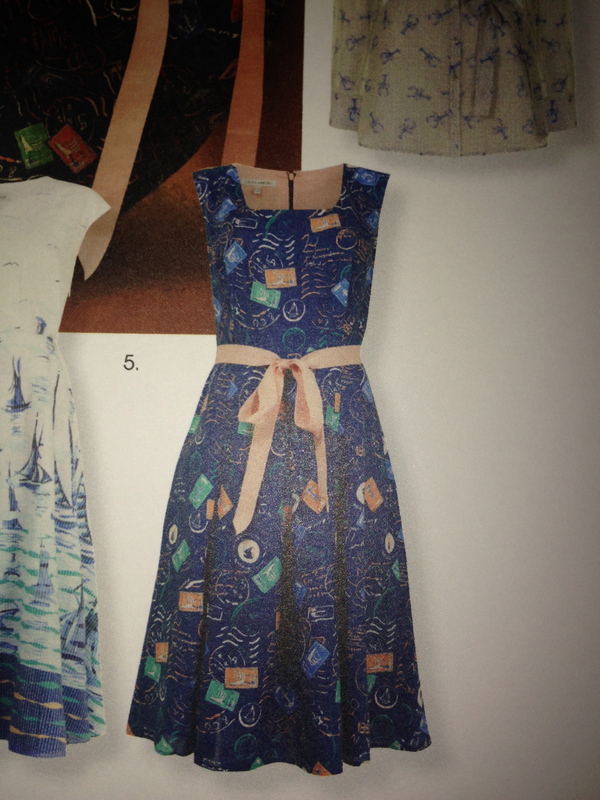 I am already in love with this stamp print dress, that I am sure I will be purchasing next year! 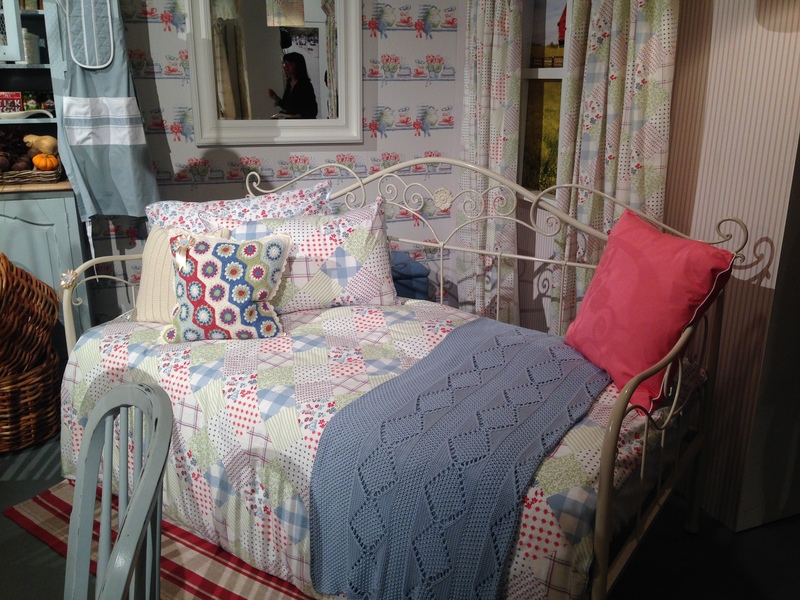 In terms of home ware there were lots of bold room settings to be seen. 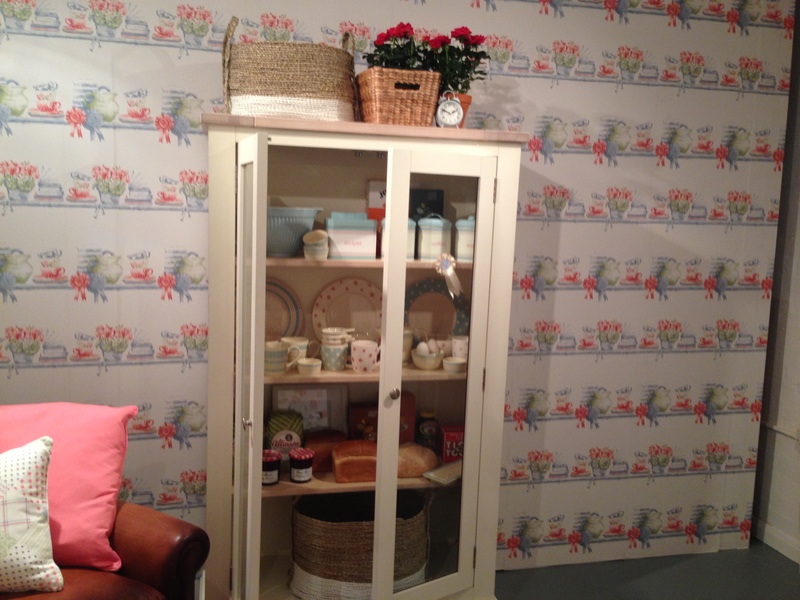 The kitchenalia and bird print wallpapers stood out and colours were again fresh and bright. There was also a good mix of traditional and modern with respect of the room settings. There was a particularly striking purple black and silver room setting that stepped away from what one might traditionally associate with Laura Ashley, but was incredibly effective nonetheless. 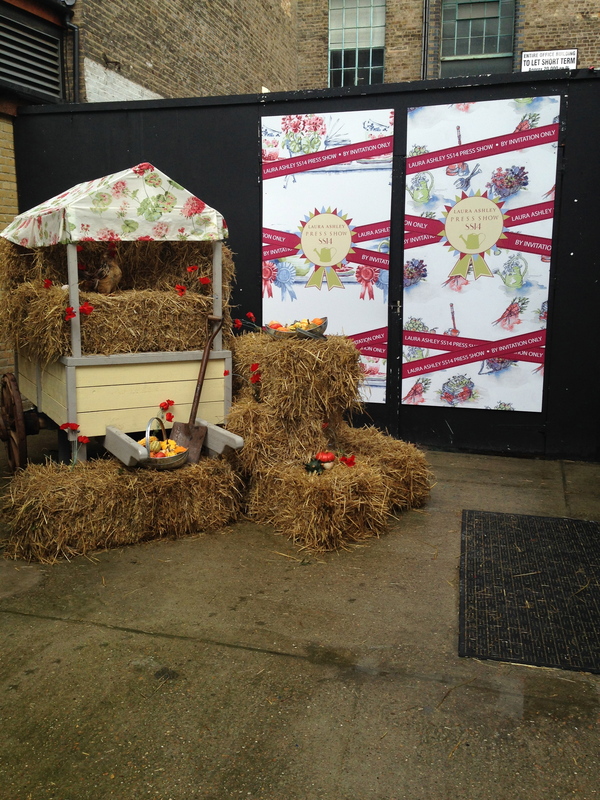 All in all a very successful preview I feel. 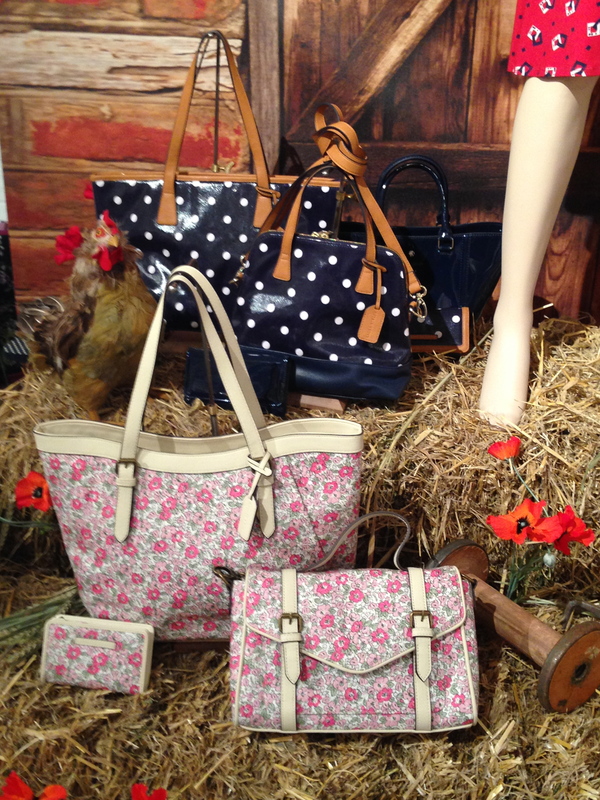 Next year Laura Ashley will be a go to store for printed pieces I am sure!